Franchise To Open Computer Center, ABCSA,Computer Franchise, Free Franchise: How To Be An Entrepreneur In A Very Low Investment ? How To Be An Entrepreneur In A Very Low Investment ? Do you know that by taking franchise you can become an entrepreneur and in a very low investment and without risk too. By taking franchise you can use the brand name of an established company, organisation or institution. But only taking franchise is not enough, with this you have to work a lot so that to earn money and fame from it. The main benefit of taking franchise is a person is able to start a big business in a very low investment and without risk. 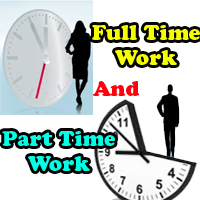 It is suitable for any one and depend upon the type of work you can start it from your home or current office too. 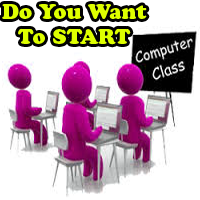 For example if you are a house wife or a working person and want to use your spare time in learning and earning in that case by taking franchise of a reputed computer centre you can start work at once. There is no burden of target or pressure of any seniors. You will become your own boss and definitely you can earn as per your hard and creative work. There is no limit of working hours. You can set your working hours as per your convenience. opportunities to the house wives, unemployed, working personnel, retired persons etc to open computer centre in the name of institution and use there spare time to make money. 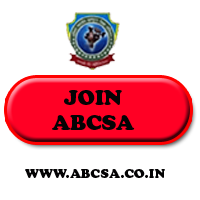 ABCSA is an ISO 9001:2015 certified institution and working successfully. You can also be a part of this institution and make name and money as per your desire. How To Be An Entrepreneur In A Very Low Investment ?, Best computer Centre franchise for making money offline and on line.